There are great benefits in buying directly from a grower! Plus we Deliver & Plant . . .
Our Snohomish River growing fields. Thousands of privacy trees are grown here. A real tree farm, close in. 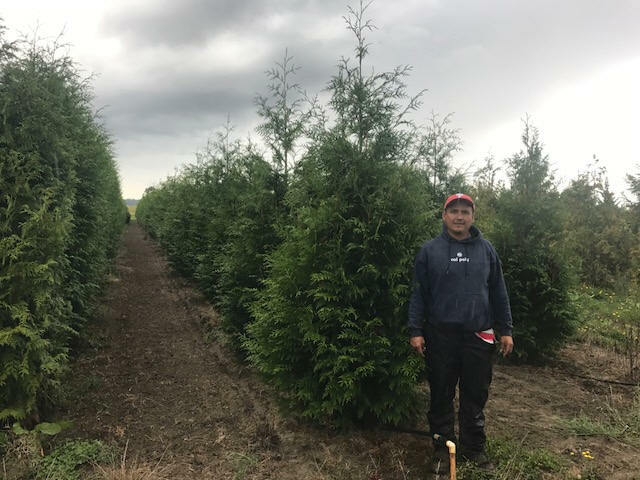 Excelsa Cedar at our River Growing Fields. Some sizes are On Sale"
Now Digging our New Fall Crop! Thanks to everyone who has been waiting for these beautiful, fresh trees. 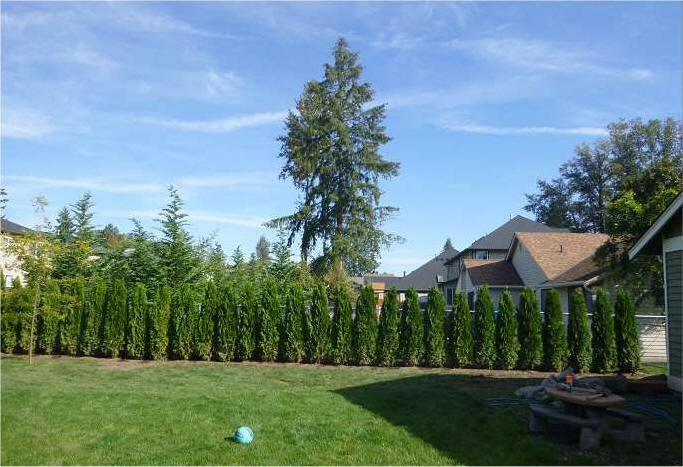 Our Instant Privacy Trees are big enough to be an immediate barrier, plus we usually have smaller sizes as well. 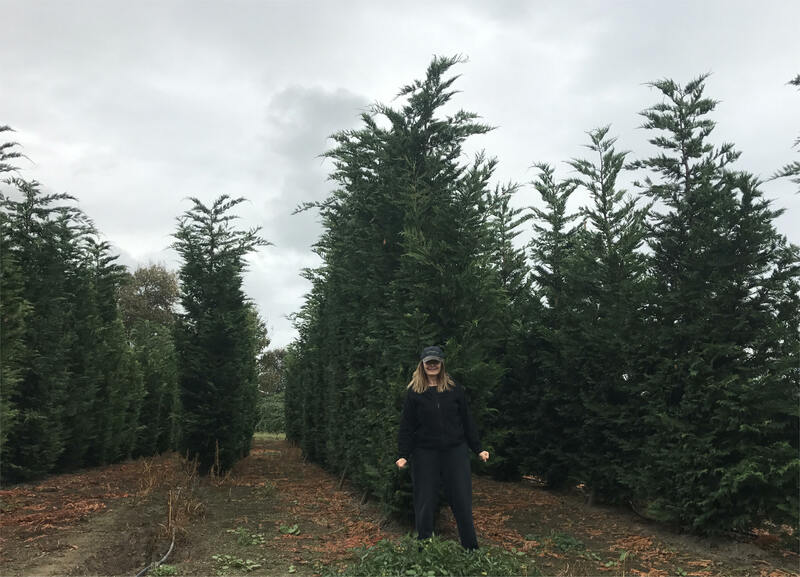 You have several choices including big, bushy "Emerald Green" Arborvitae, Excelsa Cedar, Leyland Cypress, Emerald Tower, and various Laurels. Plus, we have many of these trees available in a "Hedged" form which allows us to immediately plant a narrow hedge for you. 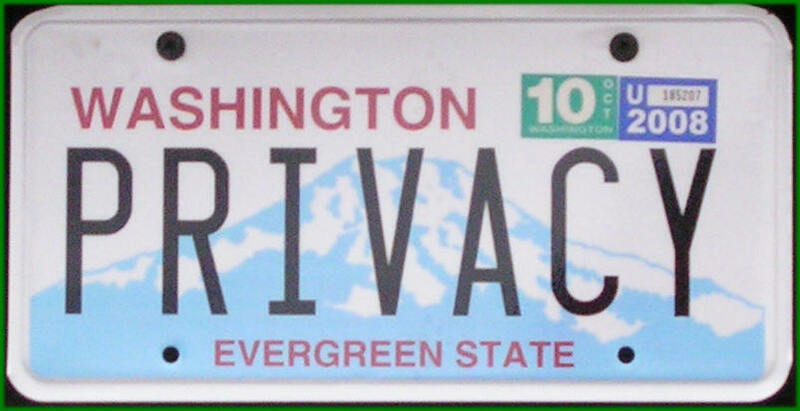 To research our privacy trees further, please read the "Top 10 Privacy Trees for Western Washington" Article, and/or go to our Privacy Tree Landing Page. To quickly and easily compare the mature sizes, growing conditions, etc. for all of our privacy trees, please click on the Privacy Tree Comparison Chart below. You will also enjoy our 8 minute YouTube farm video. We have a great selection of "Hedged" Privacy trees--trees that have been pruned over the years to stay narrow but still be full and bushy. 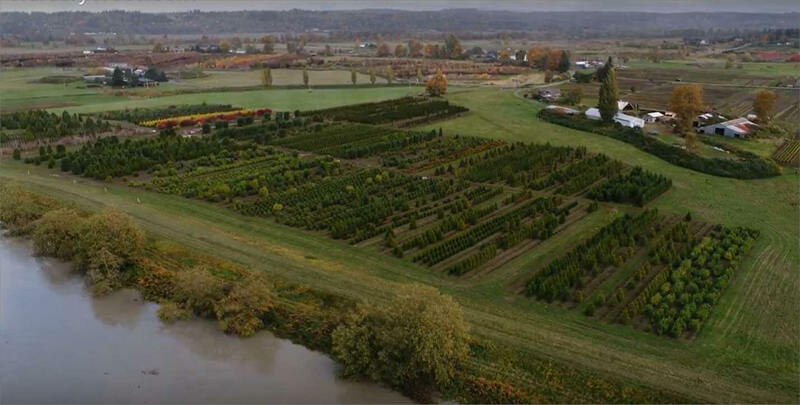 No other tree farm or nursery in the Northwest has anything like this. Click Here for more information. 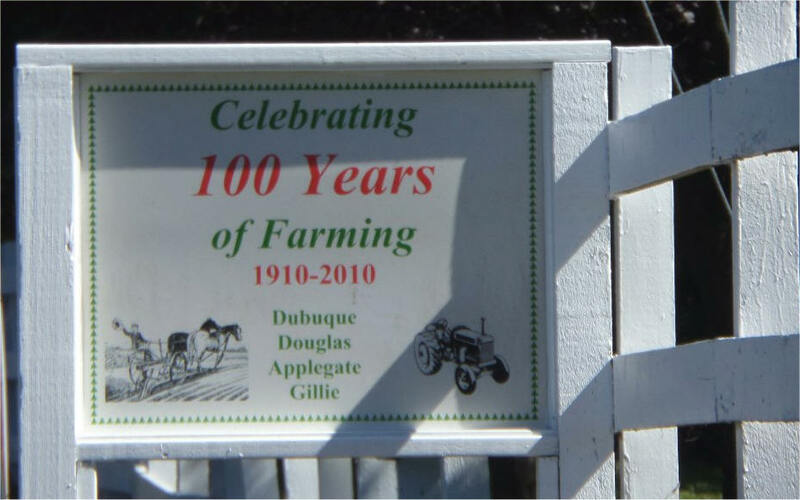 Our original tree farm. We grow our ornamental trees here. The Farm Office is in the old farmhouse at the front. Now is a great time to come pick out your trees. 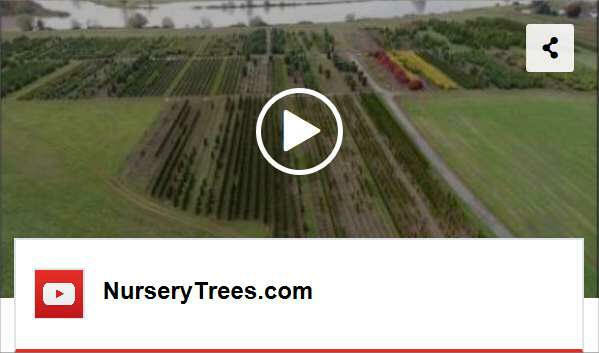 Please call or e-mail for a personalized "showing" at our Snohomish Nursery Tree Farm. 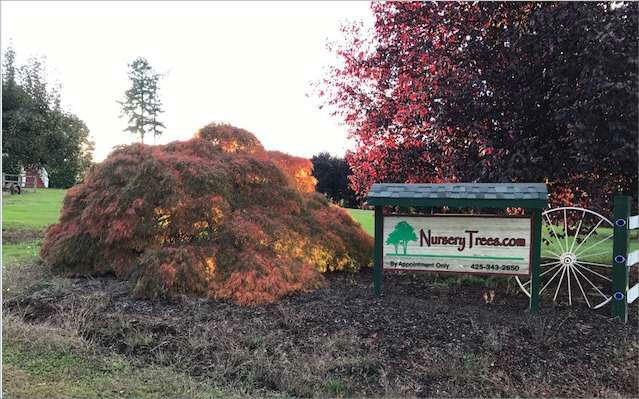 These Ornamental and other Landscape Trees are large trees, balled & burlapped, available for pick-up or delivery from our Western Washington facility. Beautiful Redleaf Japanese Maple, white-barked Birch, and many others. 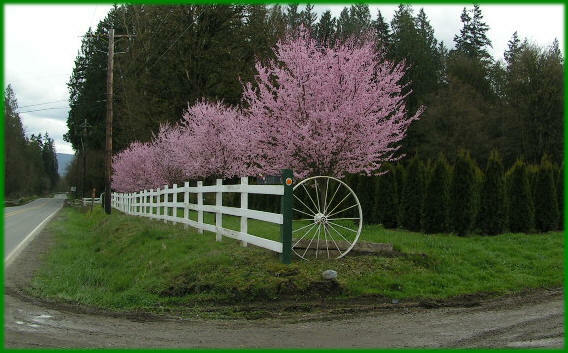 Delivery and planting are available throughout Washington for all of our trees. 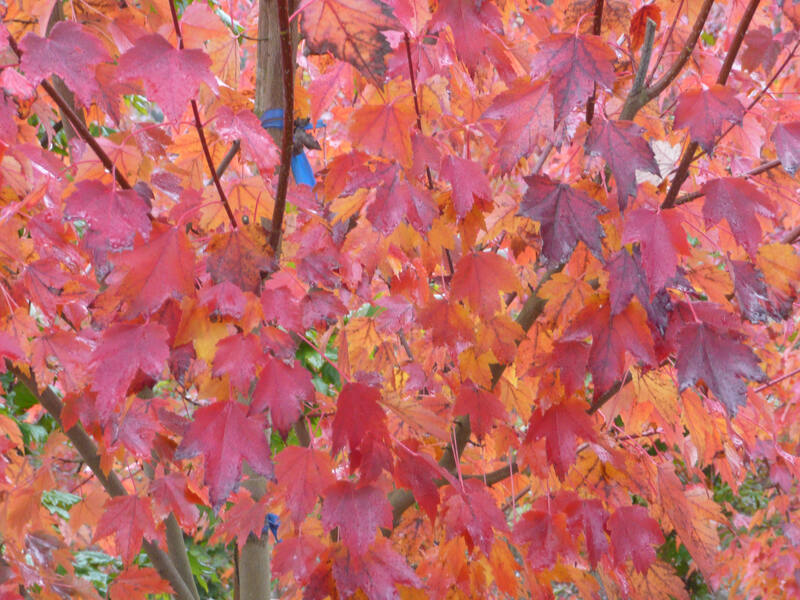 Click Here for a description and photos of all of our Ornamental & Landscape trees. Do you have a nice tree that you'd like moved or removed? We can help. For more information Click Here. 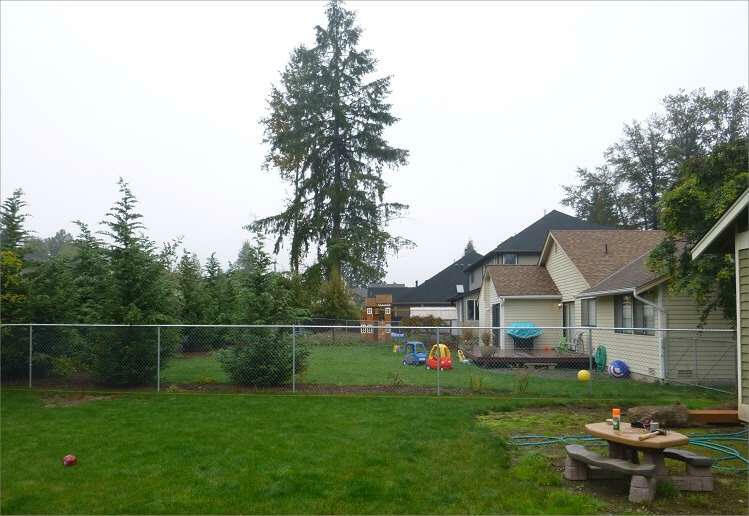 NurseryTrees.com, LLC is a Washington State Limited Liability Company ("LLC"). We are a Registered Contractor in the specialty areas of (1) Landscaping and (2) Irrigation/Sprinkling Systems (License Number: NURSEL*956J1). 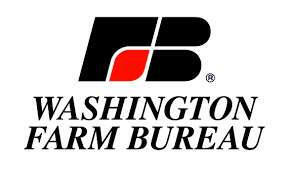 We are a Better Business Bureau Accredited Business, (with an "A+" rating, their highest), the Washington Association of Landscape Professionals, the Washington Nursery & Landscape Association, the Washington Farm Bureau, Microsoft's Passport Unlimited Program (for Microsoft employees and the employees of other participating companies), and also have a 100% satisfaction rating on eBay ("growingonline"). 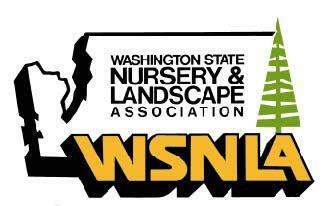 We are an "SOD Certified" Nursery inspected each year by the Washington Department of Agriculture. 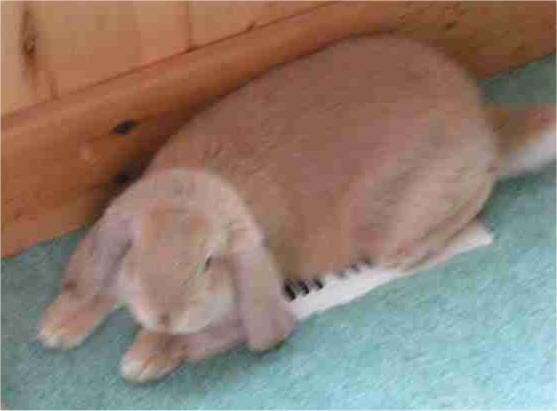 References are available upon request. "Instant Privacy" (including "Instant Privacy Trees") is a registered Trademark of NurseryTrees.com, LLC (U.S. Patent & Trademark Office Registration # 3,050,234 granted 1/24/06). Here is a link to the Certificate of Registration. All rights reserved; this trademark is being used locally, nationally and internationally; please respect our Trademark rights. This is an "Information Only" web site. NurseryTrees.com does not collect, retrieve, store or maintain any personal data from visitors to this site.